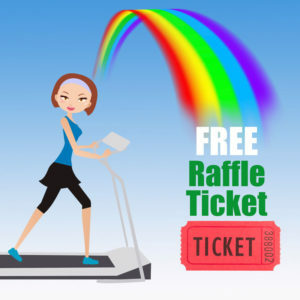 To celebrate St. Patrick’s Day and the luck of the Irish, Shirlee’s Ultimate Women’s Gym in Upland is offering $0 enrollment fee to new members who like Shirlee’s Facebook page in March, 2018, as well as a FREE trial pass to try out our gym. Please call (909) 985-6400 or stop by the club to talk to a manager for details and to pick up your pass. 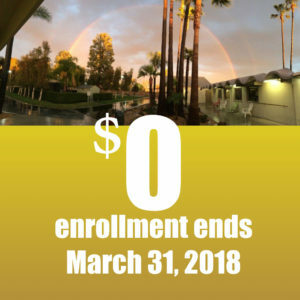 Our March $0 enrollment fee special ends 3/31/2018. Don’t miss this opportunity to join the best gym in the Inland Valley offering top amenities and a supportive atmosphere exclusively for women. For the next couple of months, for every new membership and every new personal training or massage session purchased, Shirlee’s will donate a portion to Music Movement. Music Movement is a nonprofit that provides music programs for children and young adults with autism and learning disabilities. Like us on Facebook and receive $20 off any training package, new members only! Prices and specials are subject to change, so please stop by or call for the latest details on memberships, packages, personal training, and massage. We offer gift certificates for memberships and personal training and massage. We invite you to check us out. Stop by, take a tour, and get a FREE one-day pass to use all our equipment and attend any class you like. Read testimonials from our members and Yelp reviews Watch a 90-second video showcasing our gym. Then come check us out, take a tour, get a free pass—we think you will love our supportive atmosphere. We will help you look better, feel better and be better!